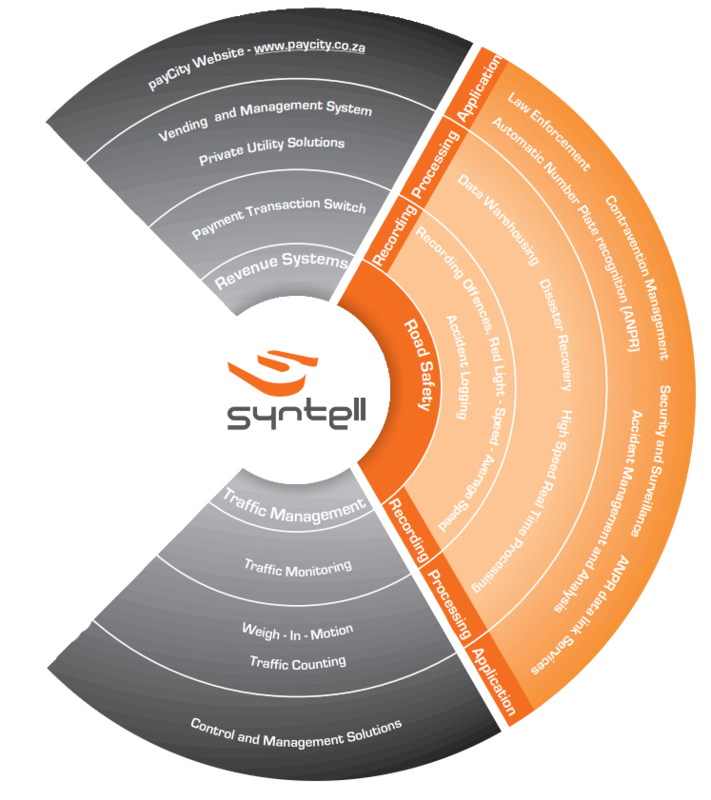 Syntell is a leading South African technology company with a rich pedigree in providing practical & innovative technology-based services & systems that enable effective administration at local, provincial and national government level. The company was founded in 2003 through a management buy-out of a division of Tellumat (Pty) Ltd (previously Plessey South Africa). Over the years, Syntell has grown to become a respected partner to various government departments, local and national, whilst simultaneously building a portfolio of international clients. Our main offices are in Cape Town and Midrand, with other operations to be found in Pretoria, Durban, Port Elizabeth and Bloemfontein. Syntell runs an active Foundation focused on empowerment and capacity building for long term sustainable communities. Visit frequently to keep up with our always evolving products and technology. © Copyrights Syntell (Pty) Ltd 2019. All rights reserved.